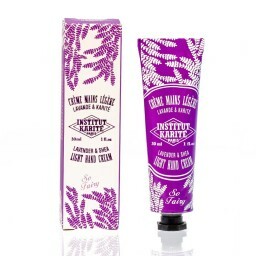 A light and non sticky texture, quickly absorbed, to bring comfort and gentleness to skin throughout the year. 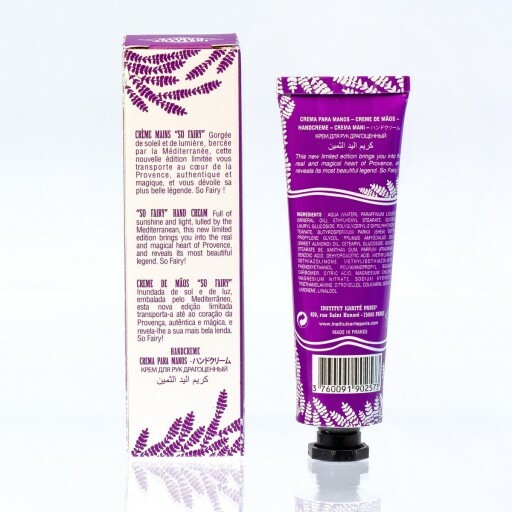 Once upon a time, a verry pretty fairy with blue eyes, named Lavendula, was born in the midst of wild Lavender. Many years later, looking for a place to settle, she looked through landscape notebooks. Seeing the sadness of the landscapes, she shed Lavender tears throughout the region of Provence. 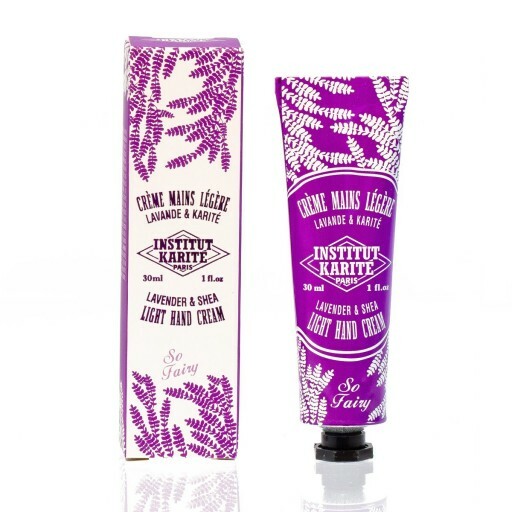 And since that day, Lavender abundantly grows in the lands of Provence ...Institut Karité Paris pays tribute to this pretty flower, called "l'or bleu de Provence" with this new Light Hand Cream, Lavender perfume.